Home → Blog → What is the Master Build Guarantee? What is the Master Build Guarantee? Whether you’re building a new home or renovating an existing space, finding a builder to work with can be difficult. While recommendations from friends and family can be helpful, it is often difficult to tell the good from the bad. One way to know that you can trust your contractor is to work with a Registered Master Builder. By working with a registered builder, you may qualify for a Master Build Guarantee, the most comprehensive home guarantee available today. A Guarantee from Master Build Services can give you peace of mind when choosing a contractor. 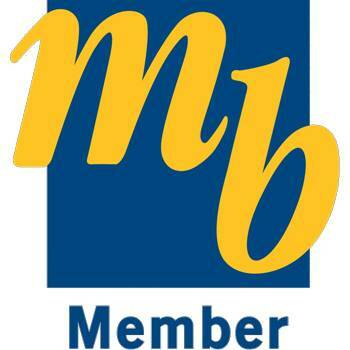 Master Builder Services is a part of the Registered Master Builders Association of New Zealand. Founded in 1987, Master Build Services prides itself on their ability to change and adapt in order to better meet the needs of our customers throughout the years. The Master Build Guarantee is a product that can be purchased by homeowners when working with a Registered Master Builder. The Guarantee is designed to help buyers protect themselves against any problems that may arise when building, including loss of deposit, non-completion, defective workmanship or materials, structural defects, and rot and fungal decay. The Master Build Guarantee covers full-contract, residential building, and labour-only work that is done by a Registered Master Builder. In addition, work done by subcontractors, materials, rot, and fungal delay may be covered with conditions. Potential buyers should note that a Guarantee is not automatically granted when hiring a Registered Master Builder. Instead, buyers must work with the builder to complete and send the proper documentation to Master Build Services. Finding a trustworthy contractor is often the most difficult part of any construction or renovation project. When working with a Registered Master Builder, homeowners can rest assured that they are working with a professional from one of the most highly respected groups in the industry. Likewise, the Master Build Guarantee ensures that your investment will be protected, which provides invaluable peace of mind.